One more time we will be walking among meadows, oaks and eucalyptus. Also, we will be passing through small and traditional hamlets. Most of this walk is along dirt roads, with some sections walking beside the road. The walk is easy with some up-hills and many flat sections. You will find bars in every hamlet where you can get something to drink or eat. This journey will be so much easier than the previous ones. It is probably a good way to get ready for the big moment of entering Santiago de Compostela the next day! Some people prefer to walk straight to Santiago from Arzua, but we do not recommend it because the two locations are 40Kms appart, and it is better to get to Santiago in the morning so we can enjoy the nice views of the Cathedral and access it. – at Santa Irene (Arca), we can visit the Medieval shrine dedicated to a martyr Saint from Portugal and the Baroque fountain of healing waters. – Puñide bridge: It dates from the VI C. It is a bridge that crosses the Mera River. – Church of Lardeiros: Also known as the cathedral of the mountains. – During the day we will be walking through different villages: Brea, Calzada, Rua and Calle. The meaning of these names is synonymous of Camino. 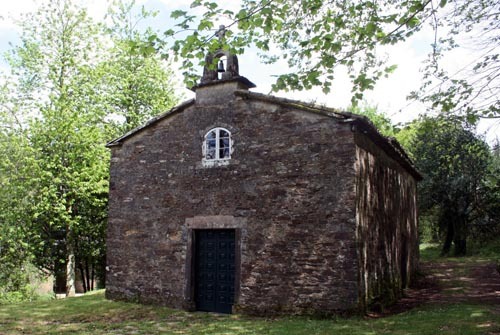 – Another legend accompanies the camino de Santiago, this time is about the shrine of Sta. Irene and its fountain: It is believed that right where the Shrine stands, St. Irene was murdered. Also, If the water from the fountain was used to water gardens it had some propperties that killed pests. Moreover, it was believed that children that were sick or cried too much, would be relieved by walking them under the Image of the Saint inside of the shrine. 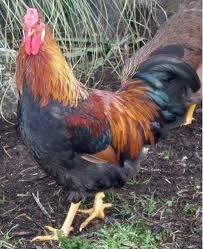 – Gallo piñeiro (O Pino) At O Pino you will be able to try their delicious rooster. – Mesón A Esquipa (Salceda) Address: Ctra. 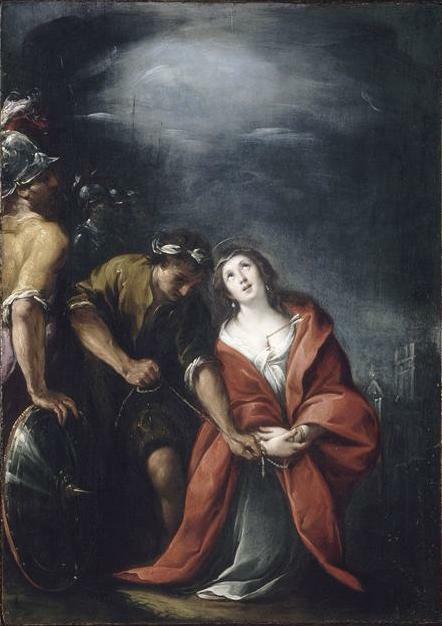 De Santiago-Lugo.